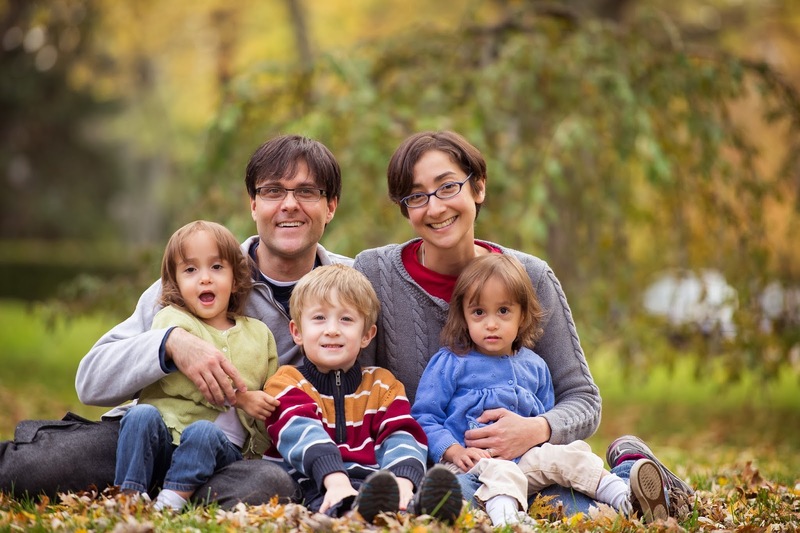 Meet Tori — Mother of Three With Stage IV Lung Cancer. Meet Tori Tomalia. Wife and mother of three cute little ones. In 2013 she was diagnosed with Stage IV lung cancer. Yes, she has lung cancer and no, she didn’t smoke, but does that really matter? Many tend to ignore those with lung cancer because there is a stigma attached to it…many think smokers who get lung cancer don’t deserve compassion or love or assistance. NO ONE deserves lung cancer, doesn’t matter how you got it. And guess what? ANYONE can get lung cancer. ANYONE. So what do you tell those who don’t smoke? Stop breathing? Let’s stop the stigma and the blame. Instead we need more education, more awareness and more research dollars to help find a cure. Finally…We’re Getting Somewhere! I’m Feeling Optimistic! Do ya’ll know how excited I am? Last week a few of us who have been affected by lung cancer participated in a lung cancer chat on Twitter (hashtag lcsm). Despite the subject matter, the hour-long chat was the most exhilarating, eye-opening, positive discussion I’ve participated in thus far. It was the first Twitter chat I’ve ever ACTIVELY participated in, though I’ve been a lurker in numerous other kinds of chats. This lung cancer chat was different because it affected ME personally. Many Twitter chats of all subjects serve as a place for others to share knowledge and discuss current trends or events. But this one about lung cancer hit home for me and oh how I wish this has been around when mom was first diagnosed. But we can’t go back and change the past. We can only look to make it better for others going through the same thing she went through. None of us on Twitter like the fact that we have been brought together by lung cancer, but I know all of us are glad to have ‘met’ each other because now we don’t feel so alone. At the end of the day, we all want the same things: to eliminate stigma associated with lung cancer so we can get more funding and increase research opportunities to help eradicate this disease. And that’s just the tip of the iceberg! If you or someone you know has been affected by lung cancer, we encourage you to join us on Twitter by following #lcsm. And if you don’t already have an account on Twitter, you need one! As I tell most folks joining Twitter for the first time, your experience is only as good as the folks you follow. It is a very necessary tool in the healthcare and cancer communities. And if you follow #lcsm, you will ultimately discover a lot of great folks to follow on Twitter. If you’re mildly interested, check out my Twitter stream to the right of this blog; I tweet about everything from healthcare and cancer to current events. But I’m optimistic that we’re finally getting somewhere in terms of increasing awareness. We just want attention! Below are a couple of blog posts that sum up our Twitter chat from last week. The first one is from Dr. H. Jack West, a medical oncologist and medical director of the Thoracic Oncology Program at the Swedish Cancer Institute in Seattle, Wash. Dr. West serves as our moderator and thank goodness for him! He is also the President of the medical education website OncTalk, LLC and the Global Resource for Advancing Cancer Education (GRACE). If you’ve never visited G.R.A.C.E., I suggest finding some time to check it out as this site provides excellent comprehensive, educational resources about specific cancers. This second post is a quick summary from American Diagnostics Medical (ADM), which provides early detection of smoking-related illnesses.